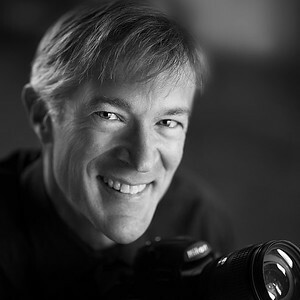 New Mexico Wedding Photographer Chris Sollart has been passionately photographing weddings as a full time professional for over 20 years. He has won over 30 first place awards for his ability to capture the joy and excitement that make each wedding one of a kind, using a combination of photojournalism and fine portraiture. He started his career in the New York metro area, then moved to Seattle and has now settled in beautiful New Mexico. Chris; "Photography is my calling in life. Nothing gives me more pleasure than capturing the instant when someone is relaxed and joyful. My joy is using artistic and technical expertise to create a custom book or finely finished print-bringing pleasure to couples and loved ones for decades to come! I’ve been involved in photography since the age of 12. I have been certified by the Professional Photographers of America. It has also been my joy and honor to receive over 30 First Place awards in wedding photography competitions-including Best Wedding Album, Best Wedding Image, and Best Wedding Candid. Although I’ve covered many photographic subjects through the years, I find weddings to be the most personally exciting and emotionally rewarding. My vast experience allows me to act quickly to make the most of your precious time, on the most important day in your life. I’ve photographed nearly a thousand weddings. It continues to amaze and inspire me that every wedding is completely unique and heartwarming, as are the people in it."